Nocrich Scout Centre • Nocrich Family • Volunteering and community! Nocrich Scout Centre ­ H. C. Habermann is the only scout centre in Romania. We started with Nocrich Scout Centre in 2010 by joining together the efforts of many scouts and friends from all over the world. Our Scout Centre has a special vibe also because of the history of the house we stand in. We have renovated the old parochial house of the Evangelical church, a house built in 1796, in a traditional saxon village full of history. Getting the centre to where it is now was a long process that gathered the efforts of many scouts who came from Romania and all around the world to volunteer here. Together we stand as a family – Nocrich Family. Everything we do is motivated by the fact that we want to create a meeting point where scouts can develop activities and experience scouting in a unique way. The scout centre is located in the middle of the village, near the Evangelical Church and it consists of 2 bedrooms (16 beds), one activity room, one dining room with a library, kitchen and bathroom. The yard is 10.000 m2 and we have plenty of space for camping and as well a building with toilets and showers, a barn which is used for activities and a pottery workshop. The pottery workshop, Ceramica de Nocrich, is the only such workshop in the area, and gives interested people the opportunity to experience an old handicraft of the region and an enjoyable creative workshop. Each year we welcome about 600 guests and volunteers from different countries. So far people from Argentina, Austria, Sweden, France, Spain, Germany, Iceland, Macedonia, New Zealand, USA, Denmark and many others came by. Moreover, we keep in contact with a number of craftsmen in the area. 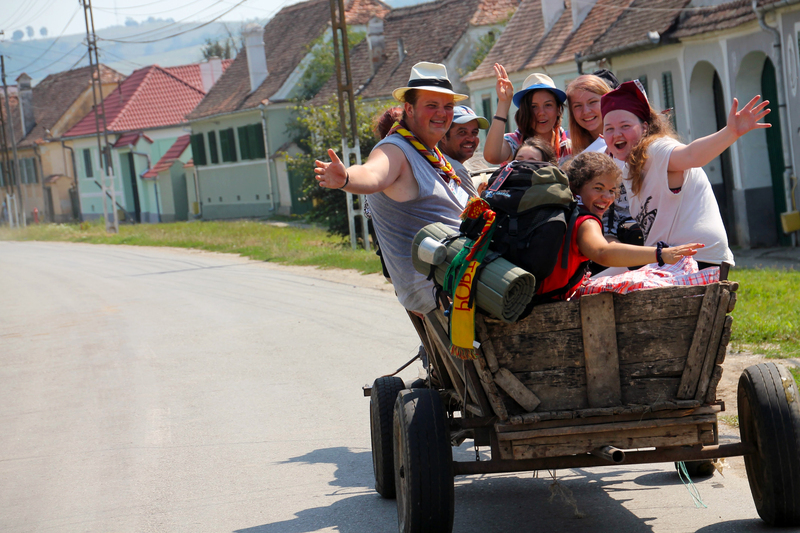 Trekkings around the villages in Hartibaciu Valley are also an opportunity to get the feel of what the local area has to offer. 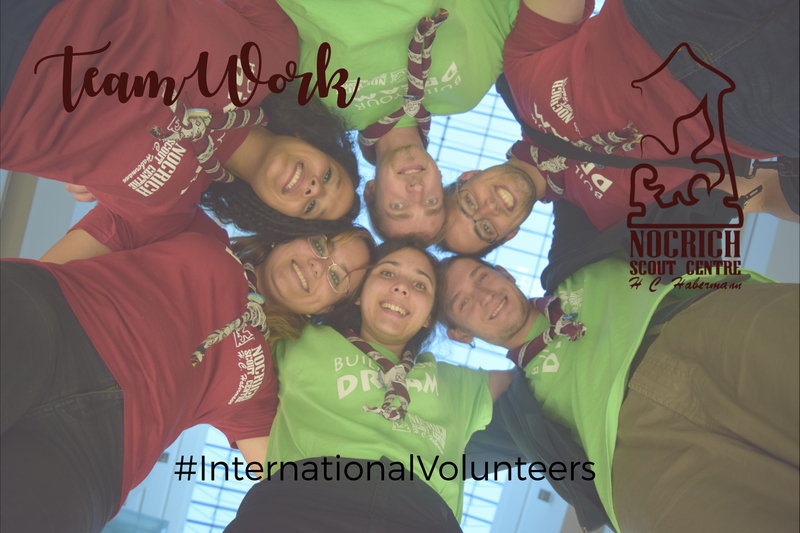 Mostly during the summer time we are organizing international camps that scout from all over the world can join, like Nocrich Hike, Nocrich Camp or Pioneering Camp.